There’s been some big changes: in 2019 we relaunched as a one stop acting school with our sole focus on getting our actors into screen work. For the first time we’ve adding a dedicated Teen class. 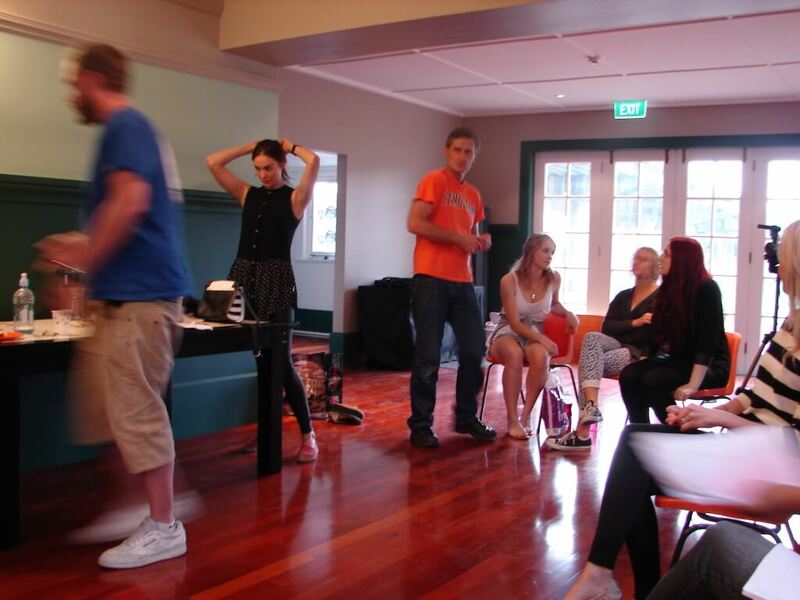 And we have a LOT more guest tutors – most of them actors at the top of their game. In other breaking news I’m now doing a lot more skype sessions, one on one coaching, and remote teaching. As well my new Studio is now up and running! 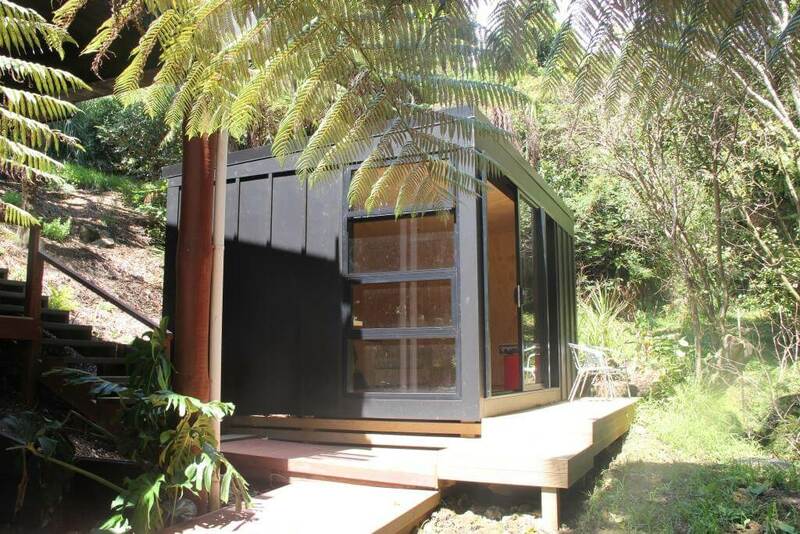 Set in a leafy valley close to Castor Bay beach, this is the perfect haven for myself and my clients to lay down self tests, do camera coaching and work through scripts, either live or via Skype. If I’m not acting or teaching this is where you’ll find me, working on scripts or writing my acting book. Hurrah! I so appreciated working with you. You bring a fantastic combination of experience, optimism, hard work and pragmatism to what you do, and you’re so very good with your students/ fellow actors. Thank you! 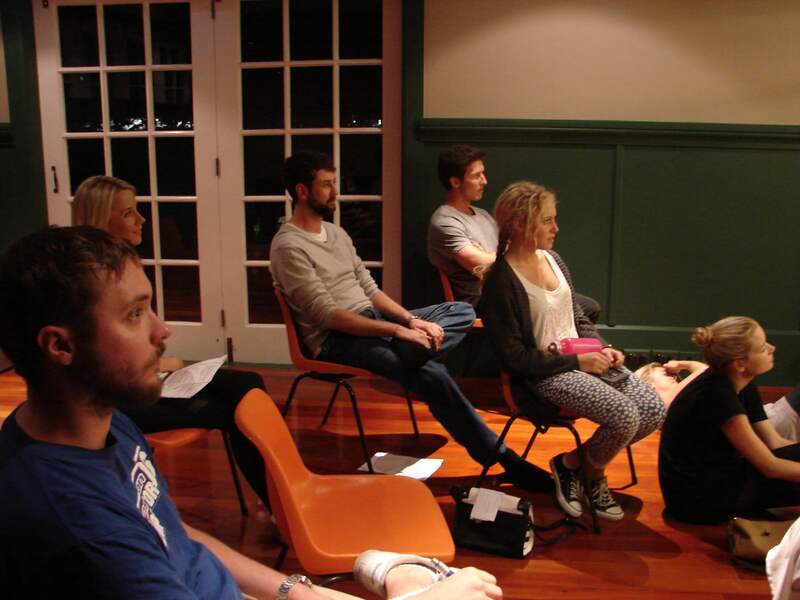 Actors Lab began twenty years ago in Sydney when Peter Feeney began running scene groups; a place where actors could work out with their peers and keep acting fit. 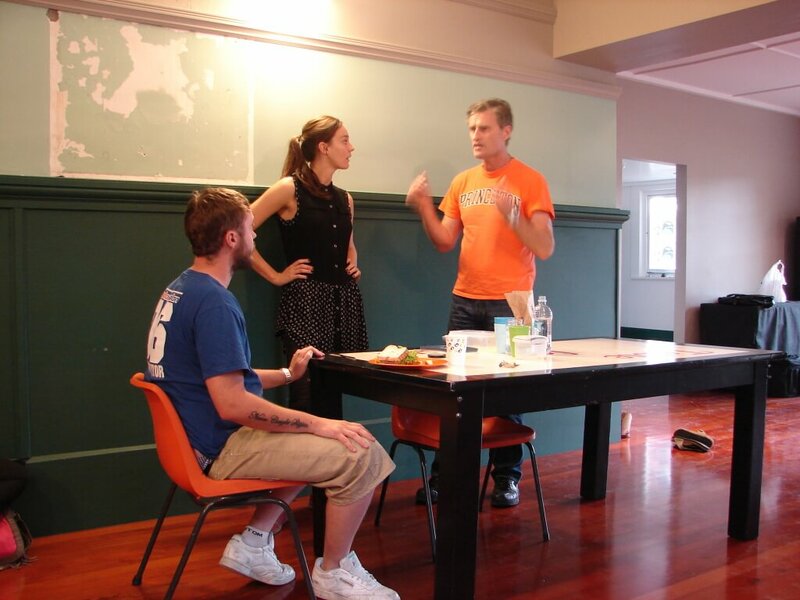 Since then Peter has taught in Brisbane, Toi Whakaari, The Actors Program, and in his own Studio in Auckland. 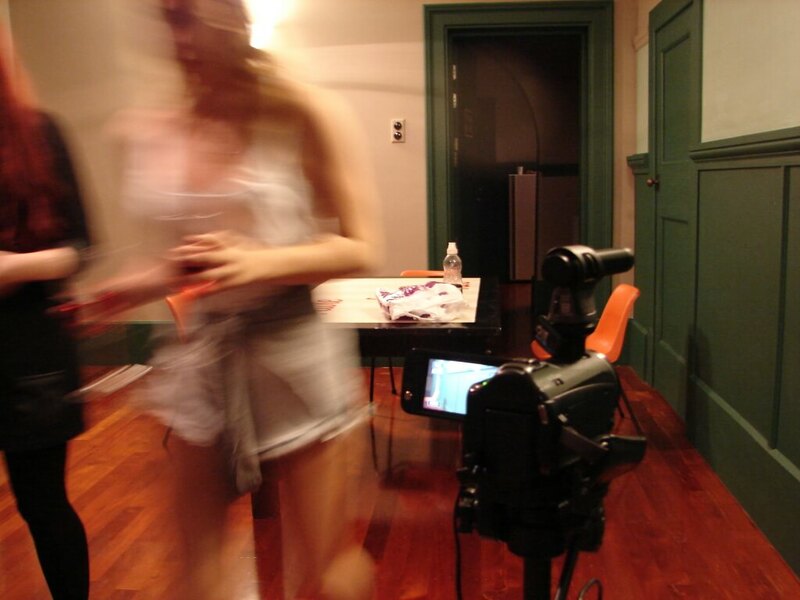 Over that time, which has run parallel with Peter’s own professional career, Actors Lab has evolved in to its present form: a safe fun space where Peter and guest tutors, actors and directors at the top of their game, share their practical and hard-won wisdom. Peter is now coaching on set and being asked to assess scripts and consult on start up web, TV and film projects, and advise on career. Peter is happy to discuss projects with current students casually and more in depth consultations/ reads are also available. $80 per contact hour – includes prep notes, camera, link to filmed work, technique hand-outs and emailed feedback. Sessions in Castor Bay in the North Shore or I can visit you. Peter is a gifted teacher and industry professional. I trust him implicitly with our actors for all areas of developing and maintaining their craft. He is extremely accessible, sensitive and caring. Peter Feeney!!! He was instrumental into getting two of my sons into film. 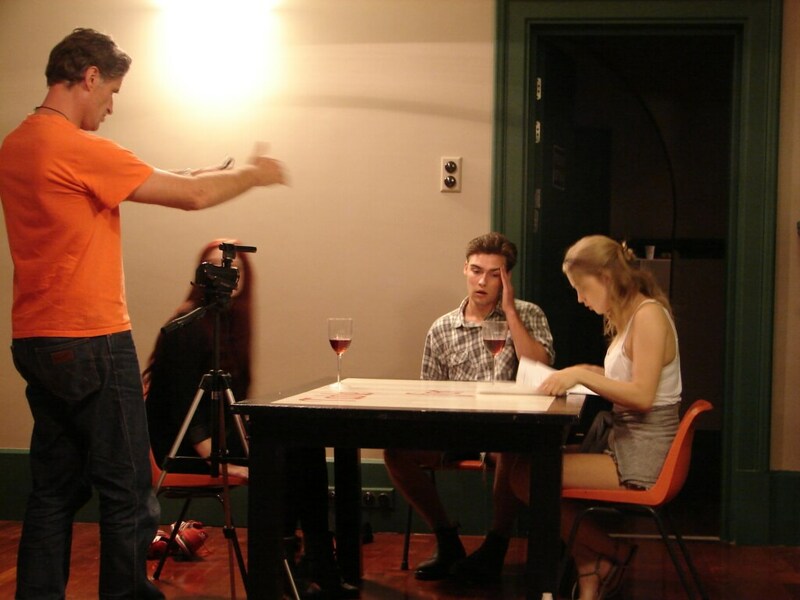 Josh and William McKenzie in the ‘Hopes and Dreams of Gazza Snell,’ a NZ Film. He workshopped them. He really was my God Send. 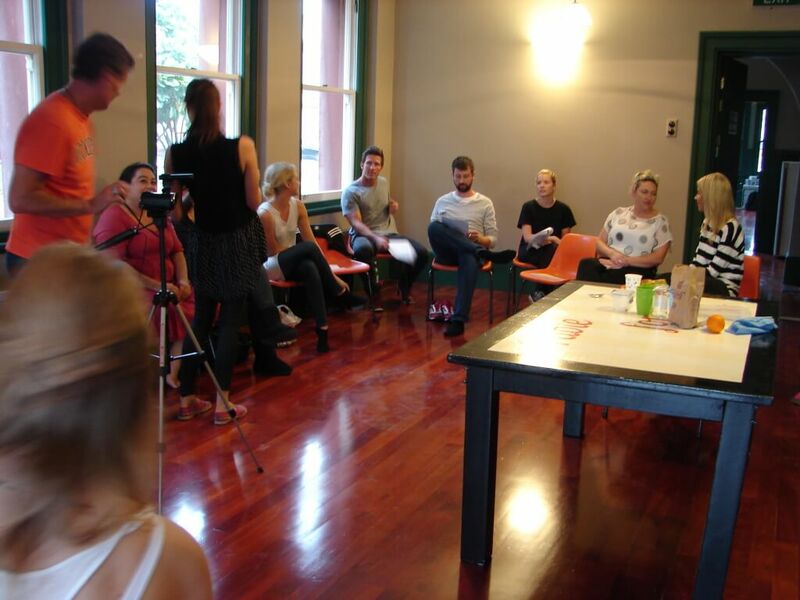 Returning to acting after a break for many years I found Peter’s workshops to be invaluable. Working closely with Peter in a pair-based environment also helped me to both refine my skills and gain confidence. I would wholeheartedly recommend Peter’s courses to any actor who wishes to further their craft in a safe, fun and yet challenging environment. 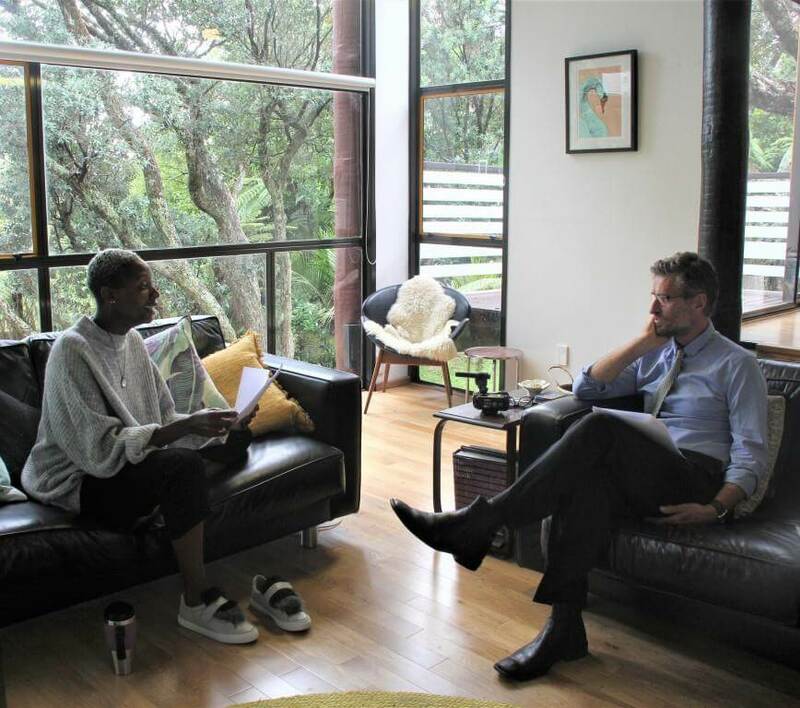 Peter is an excellent teacher, he has an intuition of knowing what to say and how much to say to get the best out of a performer. Also Peter’s history and skill as an actor himself provides a great range of knowledge and experience which he shares generously. I highly recommend Peter and his courses to any actor. 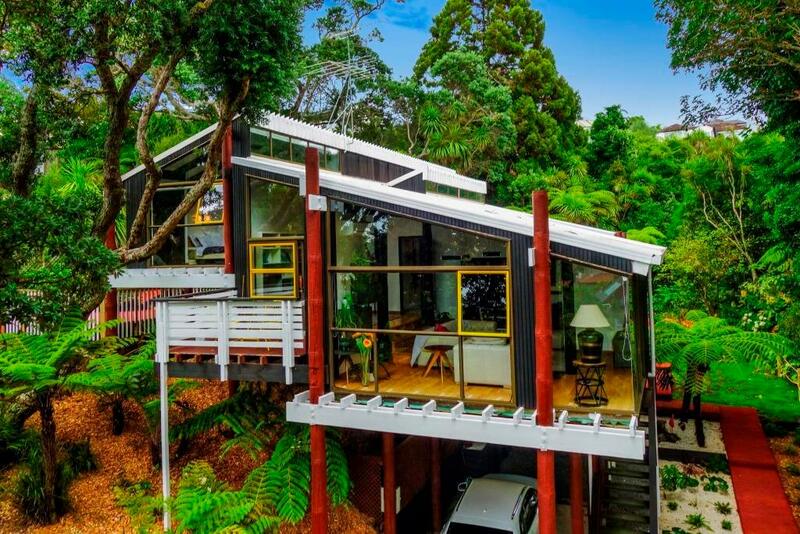 Peter brings a fresh vision to his work coupled with professional wisdom and his inimitable energy. Peter your passion for your craft and your desire to engage with audiences of all ages was inspiring. 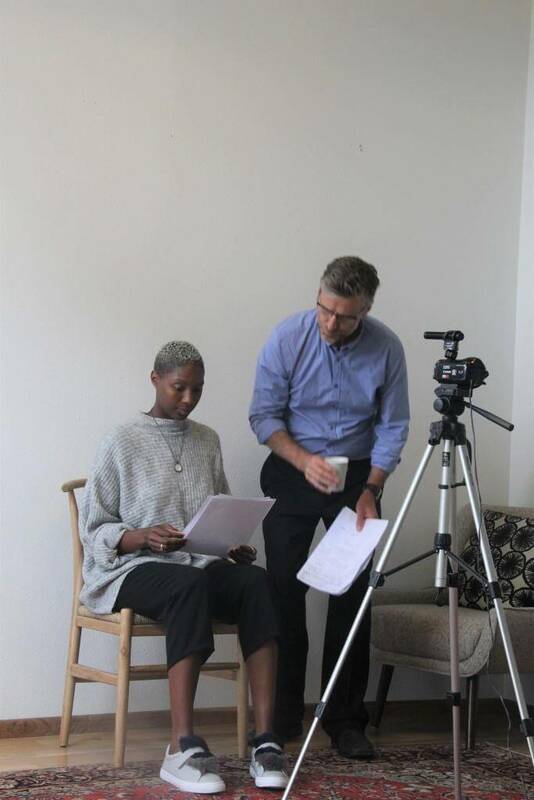 Peter provides an inspiring and pragmatic approach to auditions, and really helps you to take risks and give the best and boldest work you can, striving for the absolute truth in every character! I found this course really valuable. You had no ego about teaching us – which meant I never felt you were imposing your own views on us, rather you let us discover things ourselves but also shared your wisdom and experience freely. Awesome!